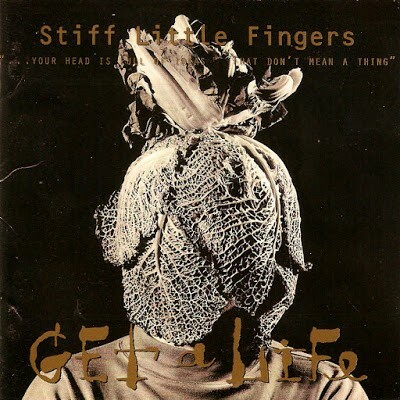 Get A Life is the sixth studio album by Belfast pioneers Stiff Little Fingers and since 1977 they celebrate refreshing punk music. 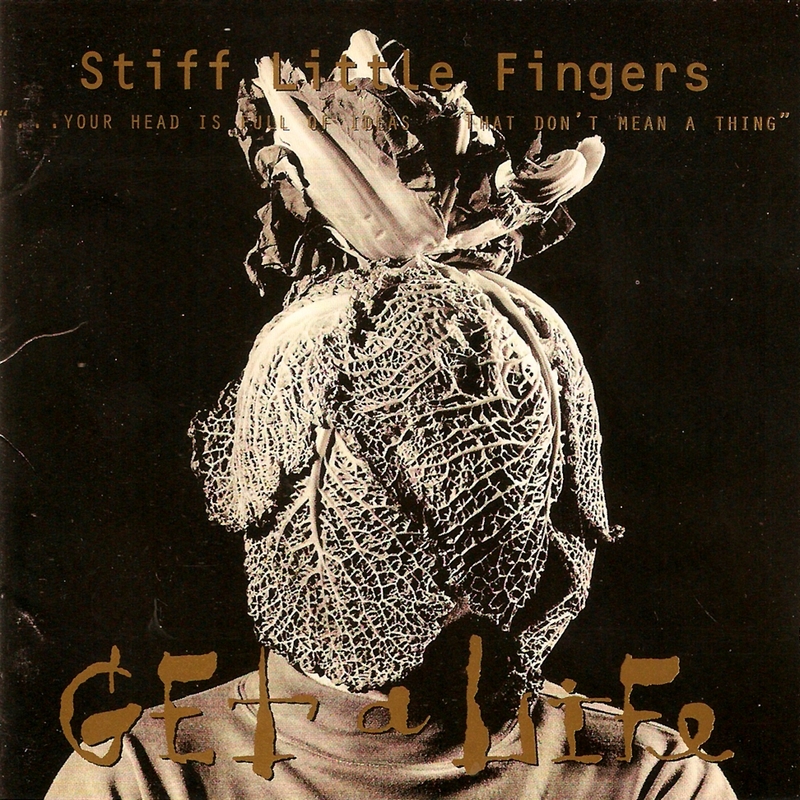 This album helped renew interest in SLF just as newer bands that sited them as a major influence, such as Bad Religion, Rancid and Therapy, were coming to prominence. Thirteen catchy songs, including some ballads, provide variety and entertaining listening pleasure. Still touring and if they coming to your city I recommend a visit and listen on the way to Go For It because SLF are still at the forefront of the punk movement. And now….